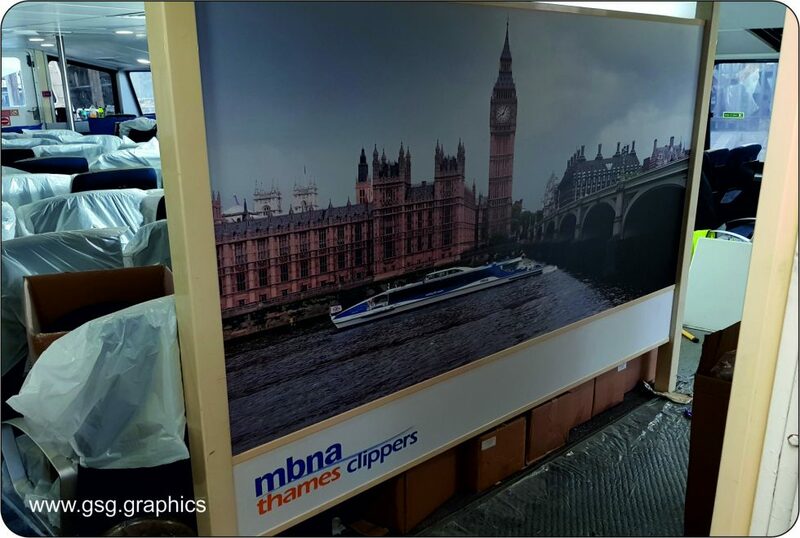 With a vast portfolio of solutions available we can create the perfect signage to get your key message across. 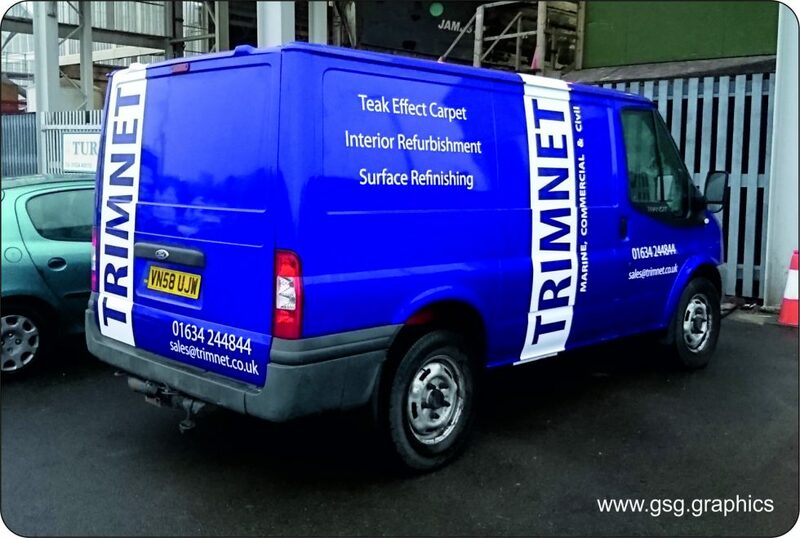 be that site signs, building signs or directional signs. 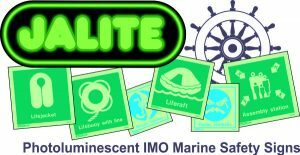 We are stockists of Jalite photoluminescent Safety Signs which offering a catalogue of signs meeting SOLAS and IMO regulations. 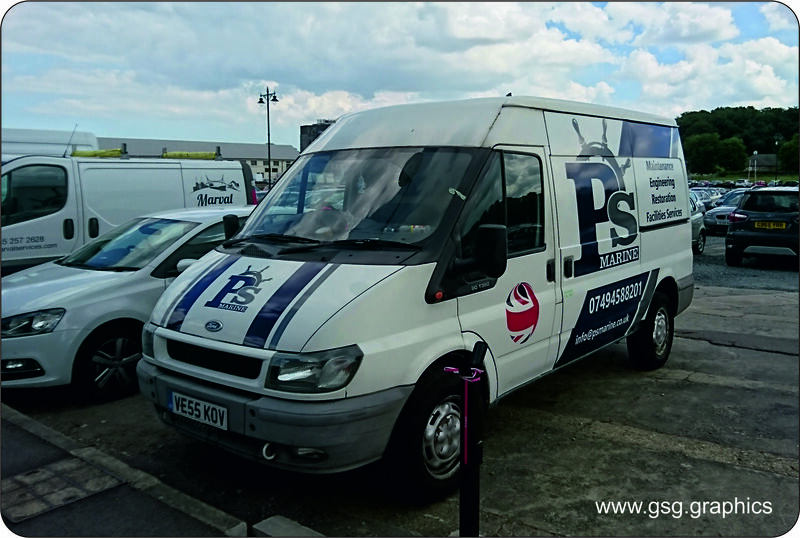 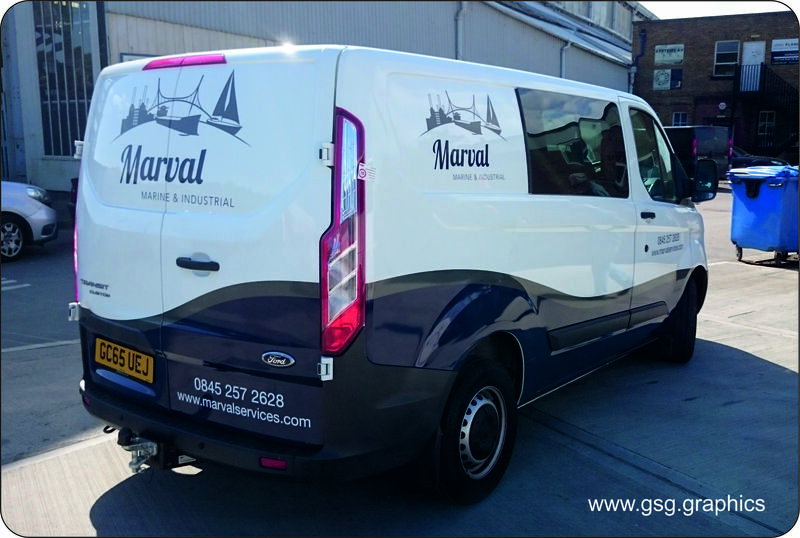 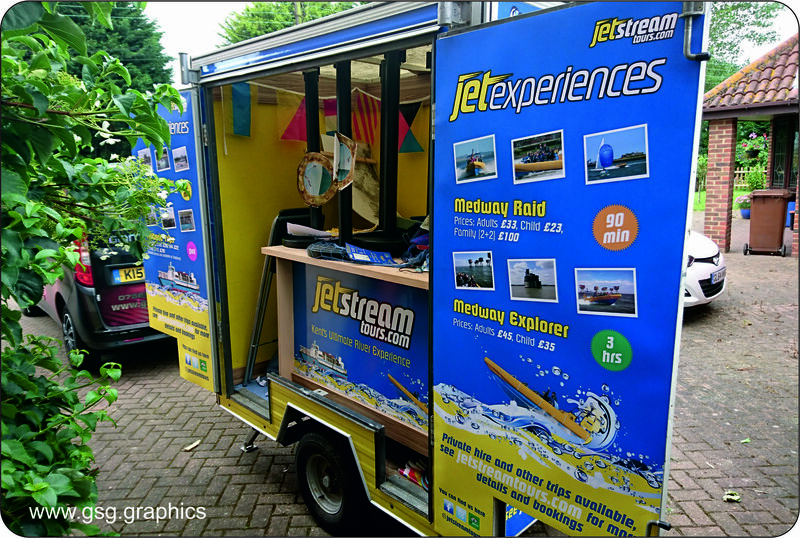 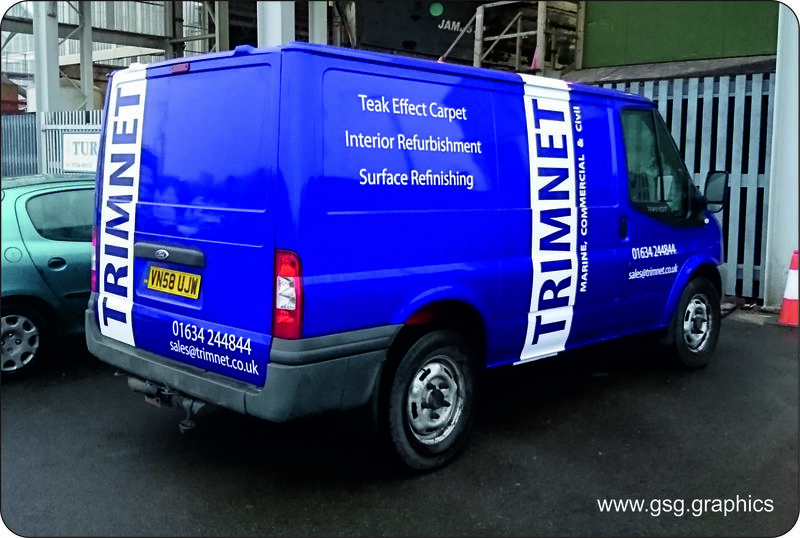 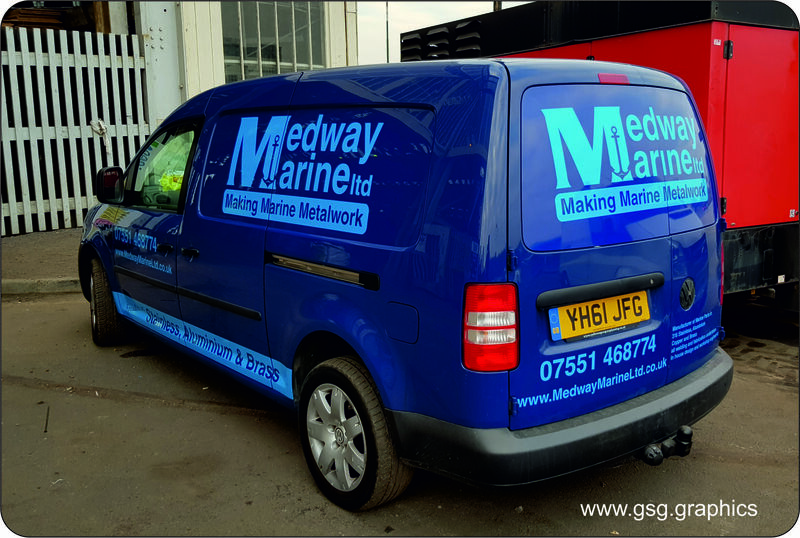 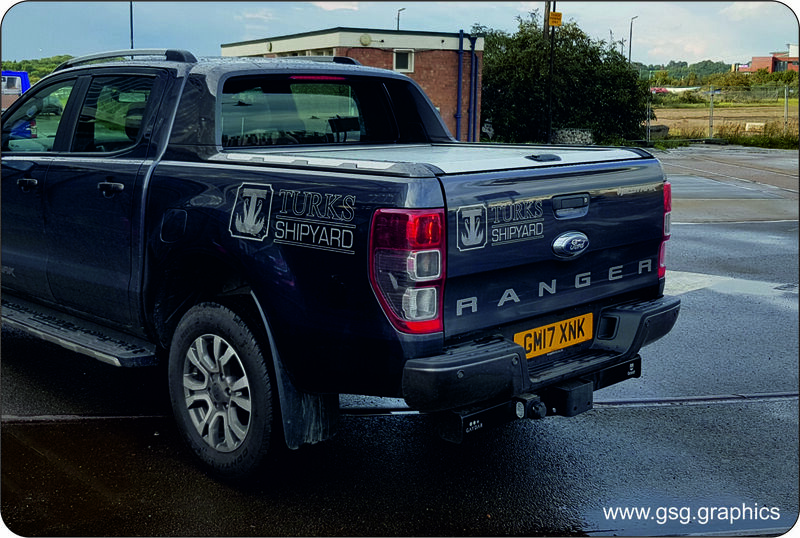 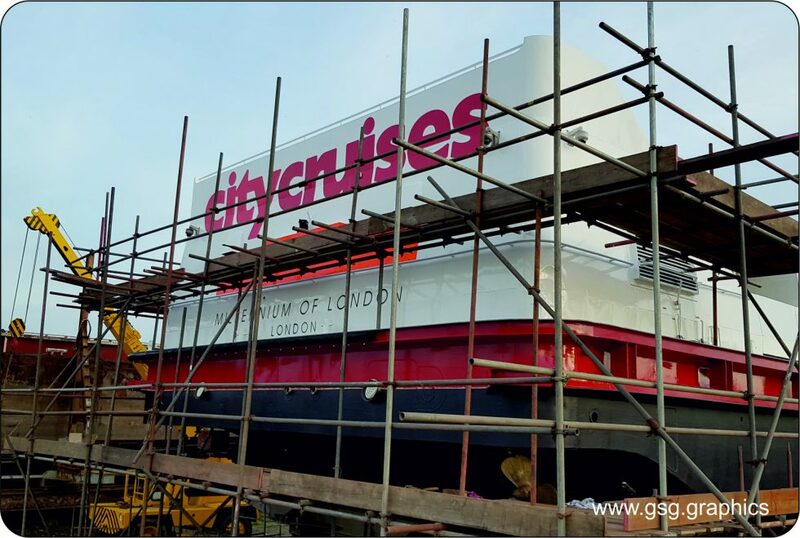 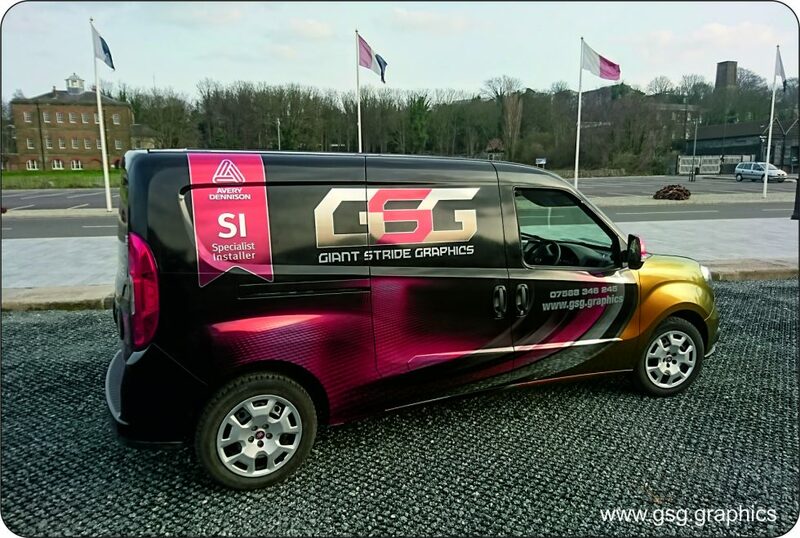 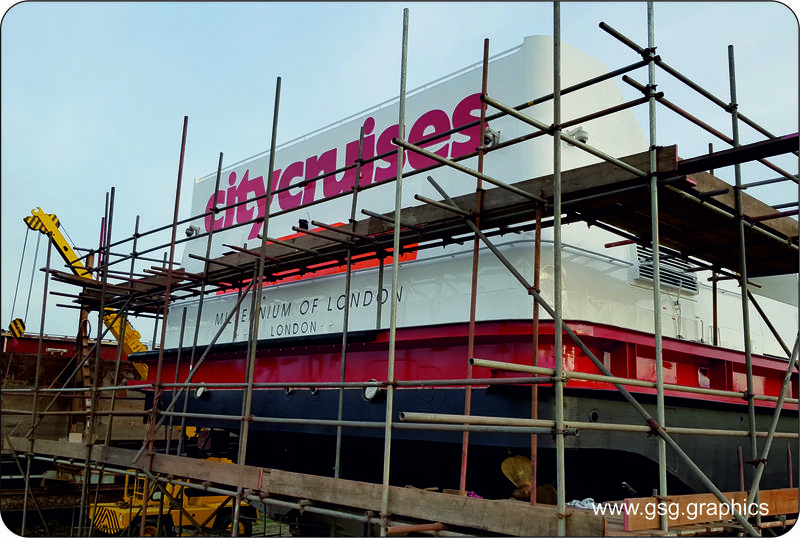 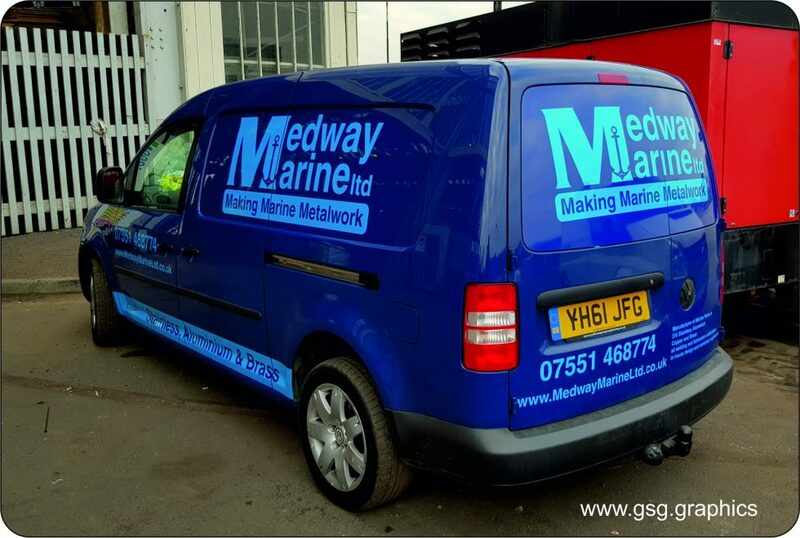 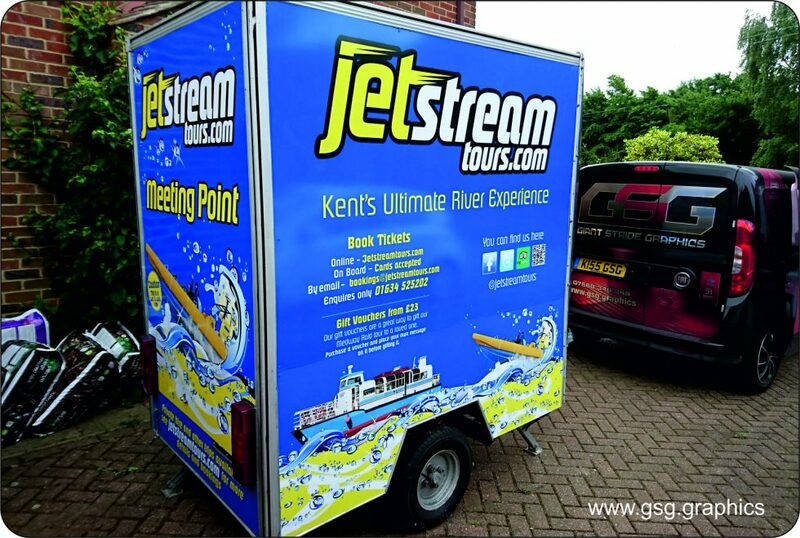 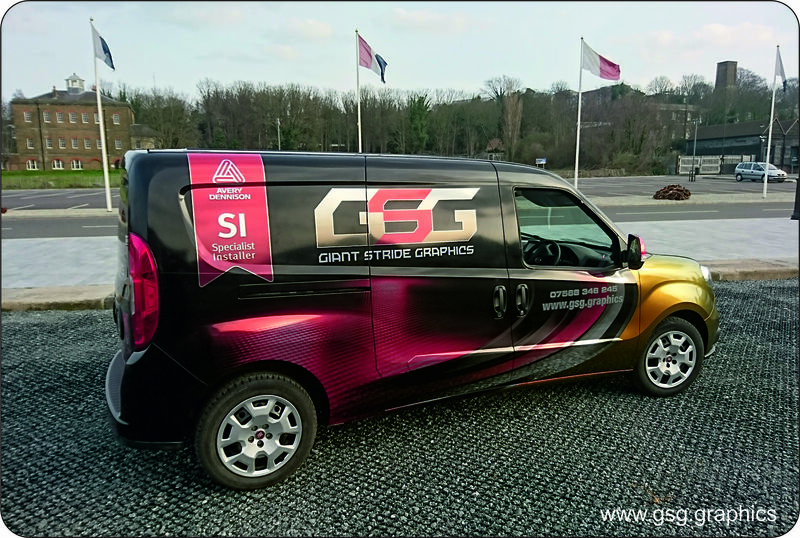 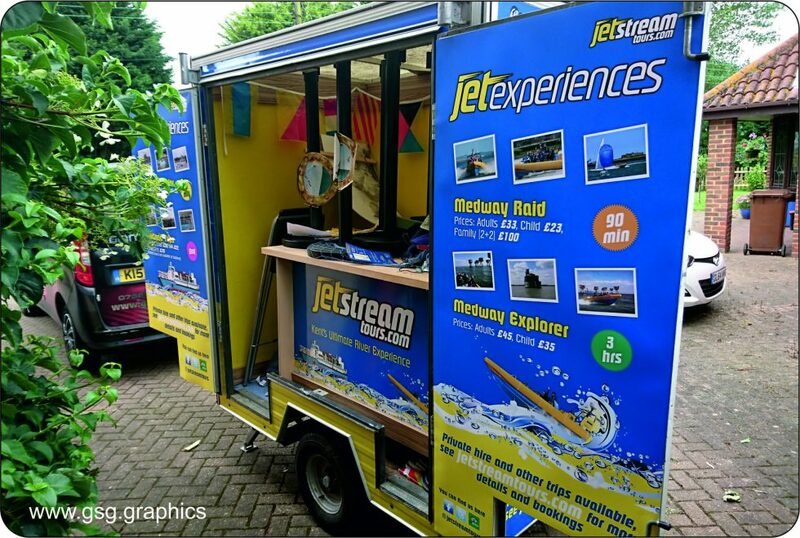 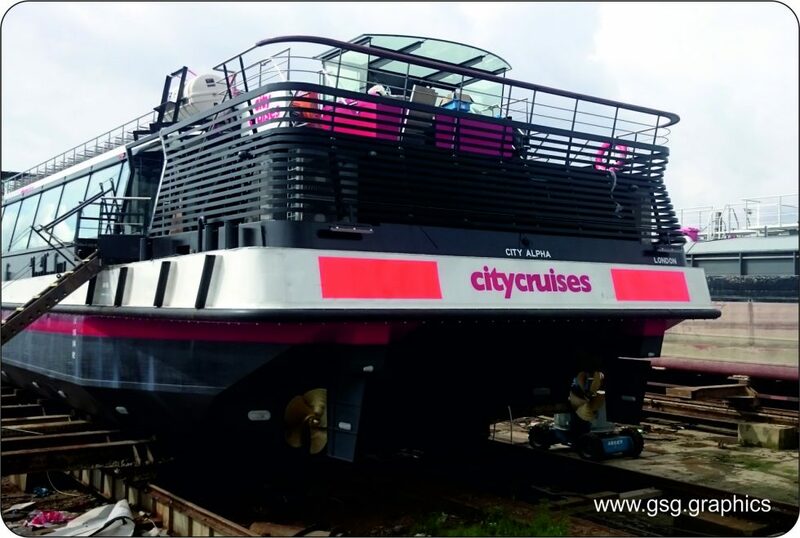 At Giant Stride Graphics we don’t just do boats we can brand your fleet of vehicles. 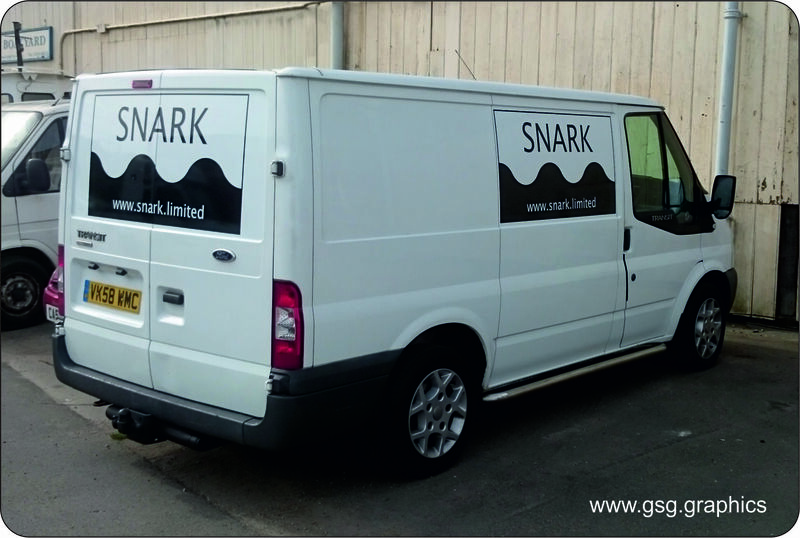 Branding can be as simple as a cut vinyl logo or taken to full vinyl vehicle wrap. 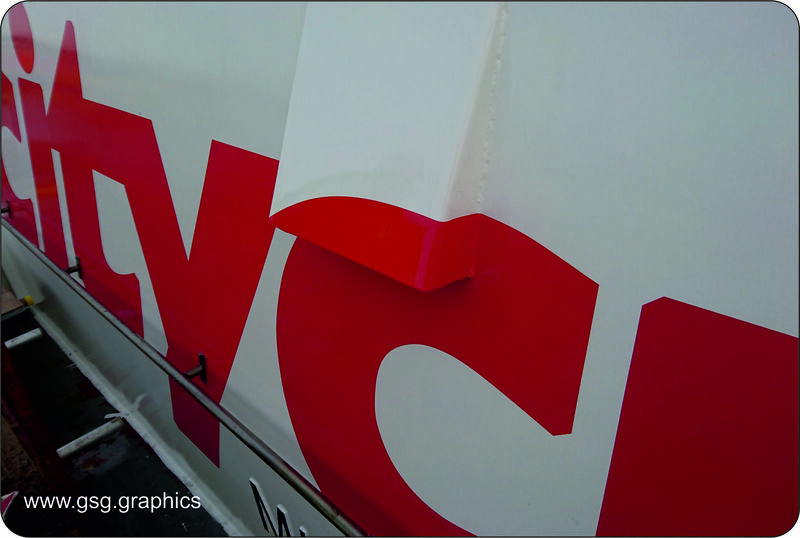 As Approved Avery Dennison Specialist installer you be sure your getting the best install possible. 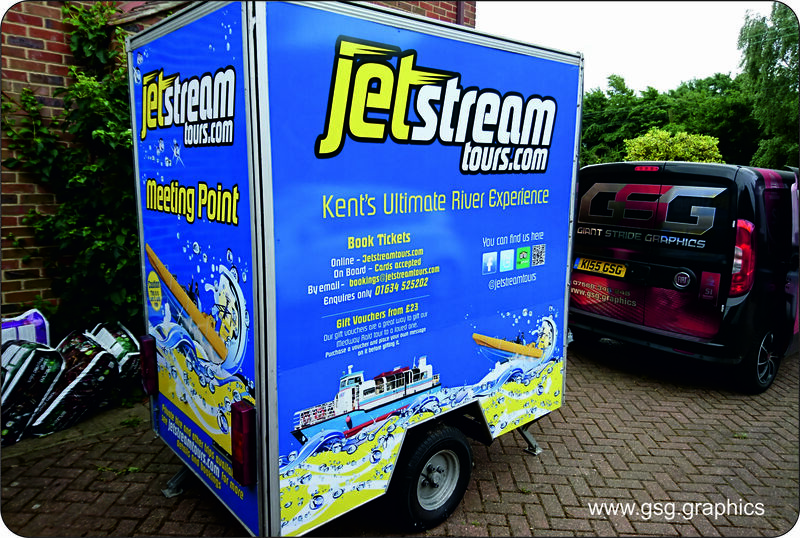 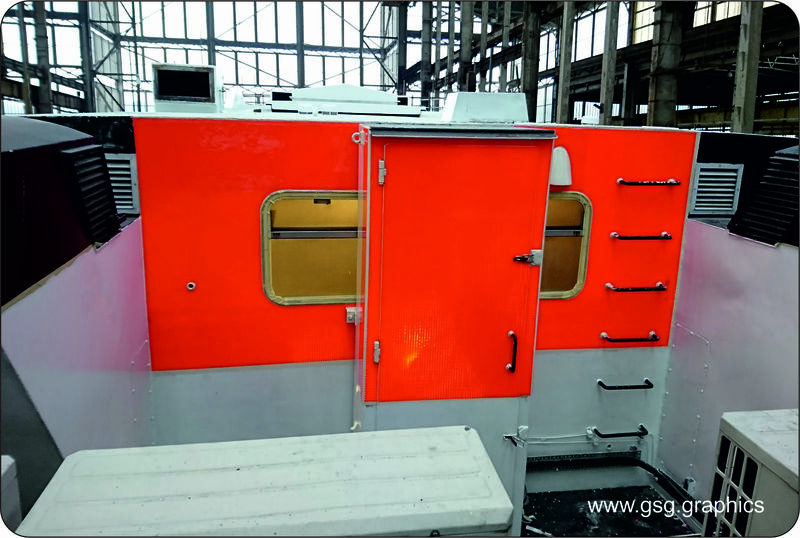 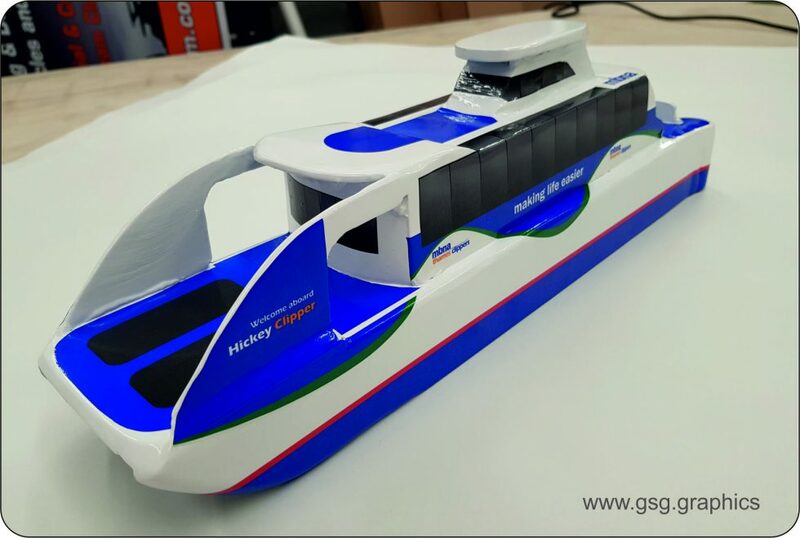 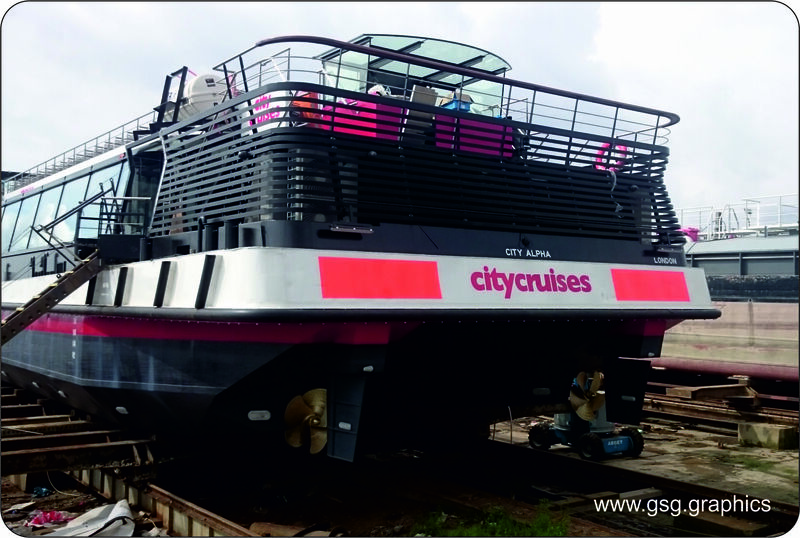 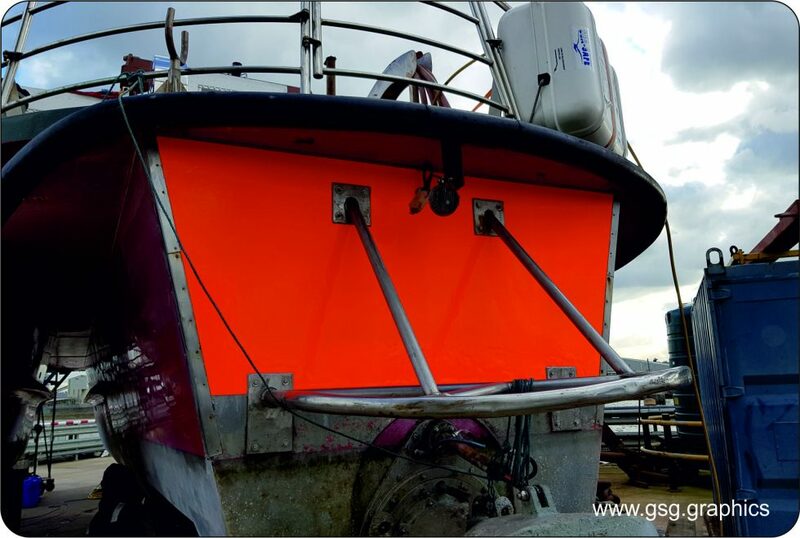 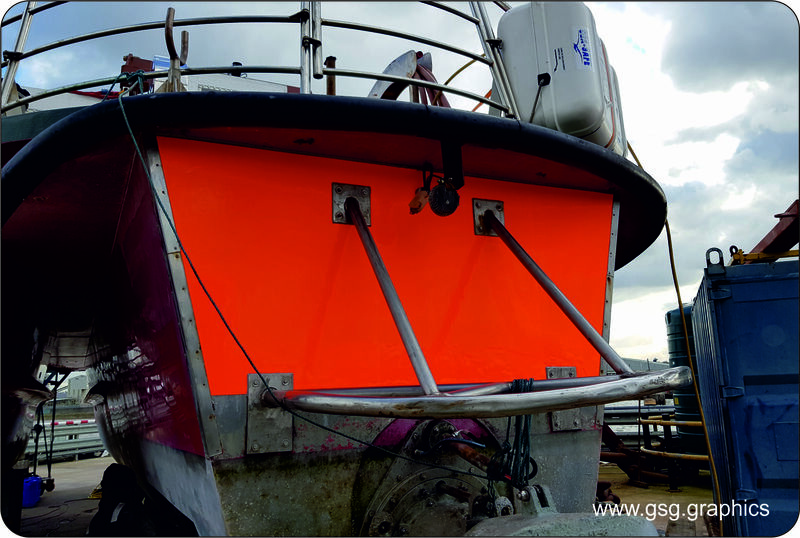 At Giant Stride Graphics we specialize in boats we can brand your fleet of vessels. 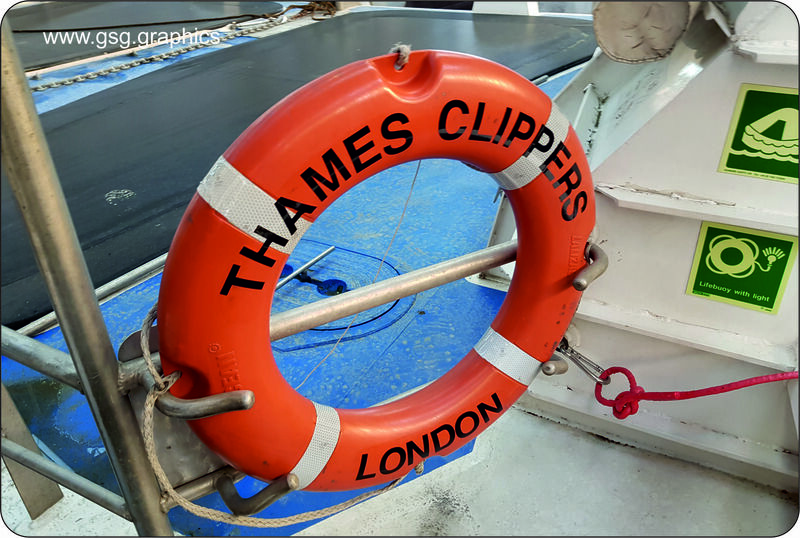 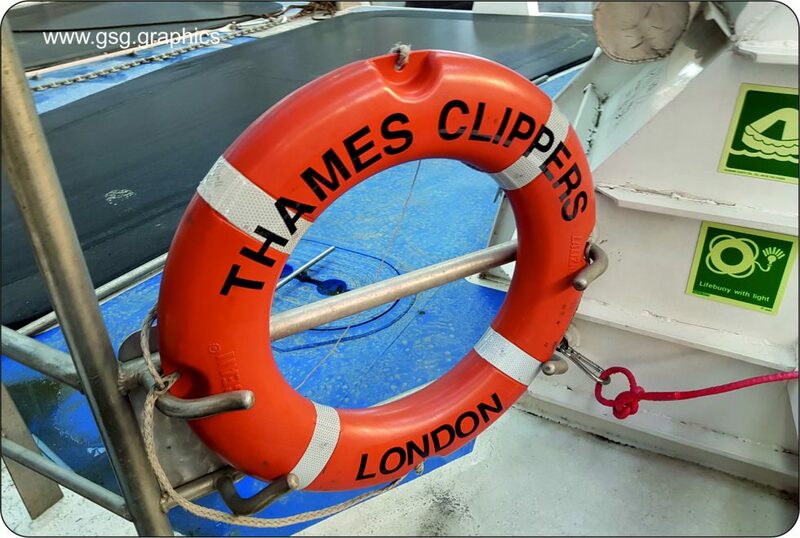 Branding can be as simple as a cut vinyl logo or taken to full vinyl wrap.